Here's How You Can Be at the Avengers: Infinity War Event in Singapore! We are less than a month away from the premiere of the much-awaited Marvel Studios’ Avengers: Infinity War. A few weeks ago, Marvel Studios and Marina Bay Sands announced that a red carpet fan event will be held in Singapore. 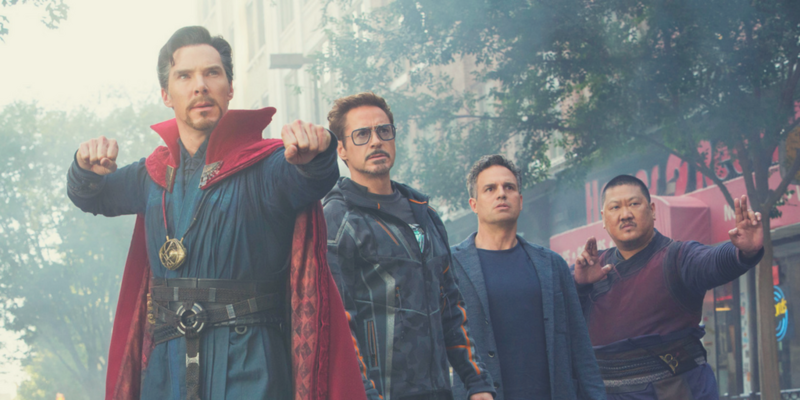 The film’s stars Robert Downey Jr., Benedict Cumberbatch, and Karen Gillan will be joining the said event along with Director Joe Russo on April 16, Monday. The Event Plaza at the outdoor promenade overlooking the waters of Marina Bay will be the venue for the event. While it will be free and open to the public, limited passes will be on a first-come-first-served-basis. Only fans who have the patience to line-up for this will get to enter! Can’t wait to get your hands on the passes? Register at Sands Expo and Convention Centre Hall B. It opens as early as 7:00 AM on April 16! Bring your Photo ID or Passport if you’ll be flying to Singapore! After registration, head to Sands Expo and Convention Centre Hall A. Enjoy interactive experiences and attend the film screenings of Avengers: Age of Ultron and Captain America: Civil War! The red carpet event starts at 7:30 PM. So, travel light and just enjoy the event! Rain or shine, it will push through. But hey, everything for Marvel, right? To know more about this event, head on over to: MarinaBaySands.com/Avengers. And join our conversation online at #AvengersPH #InfinityWar and check out Facebook.com/MarvelPhilippines for updates! We are excited as you are!!! PREVIOUS POST Previous post: Ready Player One: Geeks, Game On! NEXT POST Next post: A Quiet Place: Fresh and Genuinely Scary Ride!